Rainy season (Tsuyu) came to here. So we're worry about that a little. 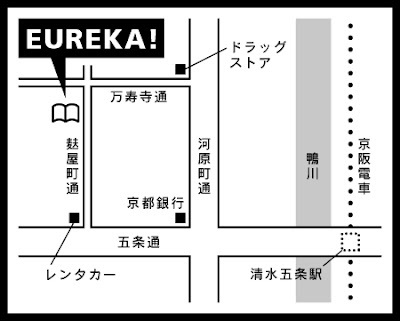 But we will receive new titles from Europe in this month too. 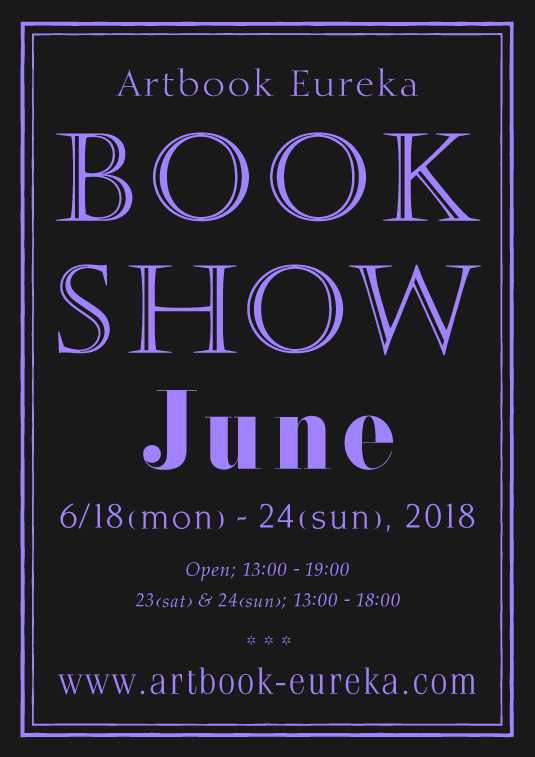 We would like to inform the dates for June book show today. It will be hold from the 18th to the 24th June (For 7 days). Also These new titles up date on our olinestore too.